Most of us know Telegram as an instant messaging app, but the company is making a wave of changes with regards to its business. Founder Pavel Durov’s focus is squarely on cryptocurrency and blockchain. 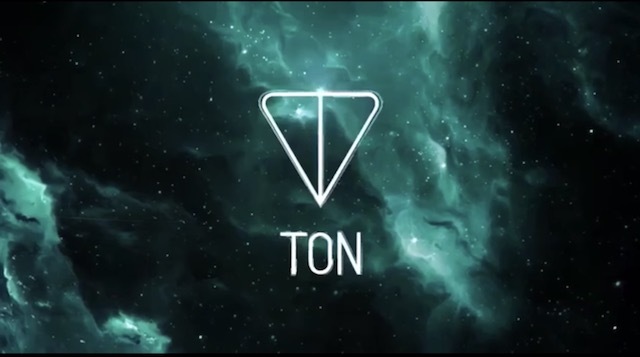 The company already broke the record for the largest ever ICO, raising $850 million through pre-token sales last week. But it’s preparing to nearly match that with another pre-ICO sale. According to a report in The Verge, Telegram is trying to raise more money in a second secretive pre-ICO sale. The report says the company has sent out an email to its first-round investors, which includes big names like Sequoia Capital and Benchmark, about the terms of the second pre-sale. The Verge reports that the exact value of this secretive round of money raising is still not known, however, some of their sources are saying that it will be the same as the first round. If successful, Telegram would have raised more than $1.7 billion overall, before even opening its ICO to the public. To give you an idea of the insanity of it all, the highest any company has raised before at the same stage is $232 million, and Telegram is aiming for nearly seven times that. 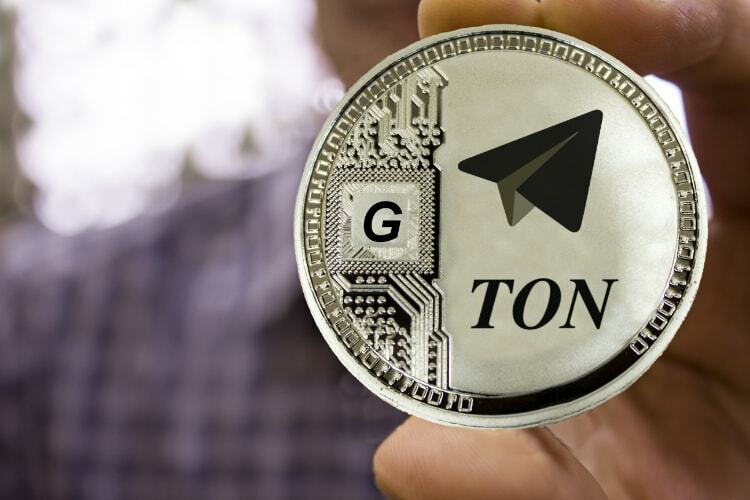 The initial coin offering of Telegram’s cryptocurrency was slotted for March, however, seeing as the company is still in the pre-sale stage, that might very well be pushed back. However, some critics are calling the white paper just a list of claims that cannot be achieved until Telegram opens up about the technical details. Skeptics fear Durov is raising funds to keep Telegram afloat, and the blockchain applications may just be vaporware. But these are interesting times for Telegram as it looks to go beyond being just another messaging app.